David: How’s it going? 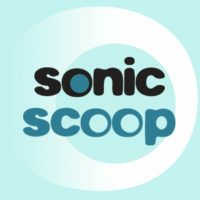 I’m David Weiss of sonicscoop.com. We’re making the rounds at Brooklyn MixCon 2016. I’m here now with Dan Physics from Alto Music Brooklyn. Dan, how are you? Dan: Doing alright, how are you doing? David: Recently, Alto Music opened up a new showroom in Brooklyn. Alto Music Brooklyn. Tell me what that facility is like. That’s sort of the environment that we wanted to build without the music Brooklyn, specifically. So that’s the idea. Everything sort of wired up, come in, bring a drive, you can listen to stuff. It’s not high pressure. You know, like sales or anything like that. David: Dan, how did you find yourself to be in the Pro Audio sector? Why is it that this is the aspect of music and retail that you like to be working in? Dan: Well, I guess I just sort of happened to find, like, that I had a knack for it, you know? I mean, my background is in making records, and especially with electronic music is a lot of what my background is. Travelled extensively doing professional DJing for a long time. Also again, making Dance records, and also working on other projects in various studios, and I guess I just found myself in need of a job once at some point, and I ended up working at Guitar Center in Manhattan, and just found out I was kind of good at it, and I guess I’ve been doing it since. So alright, where can the find you? Dan: Well, they can find me either — you know, at the shop, which is in Greenpoint. 67 West Street. Or email me, danphysics@altomusic.com. I’m usually — I get my emails on my phone. I’m kind of attached to that as like, a third appendage. David: He’ll write you right back, I guarantee it. Terrific. 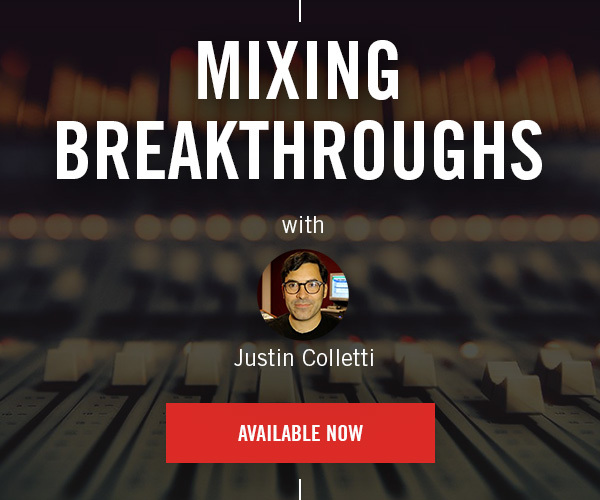 Well Dan, thanks so much to you and Alto Music Brooklyn for being a part of Brooklyn MixCon. Thanks a lot. Alright Dan, catch you soon! 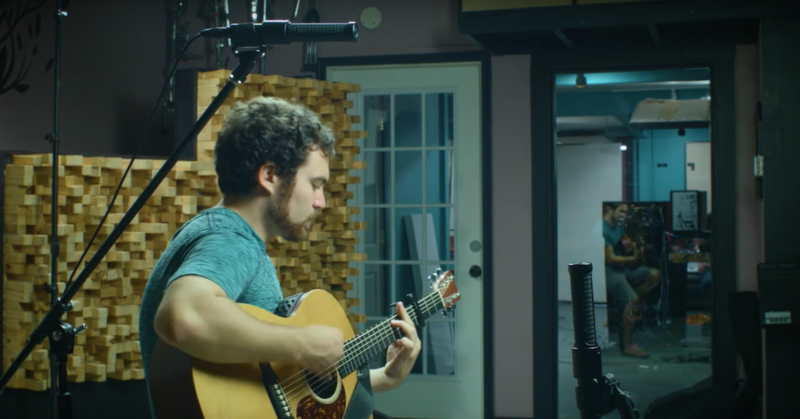 Can You Make Music With a $30 Mic?